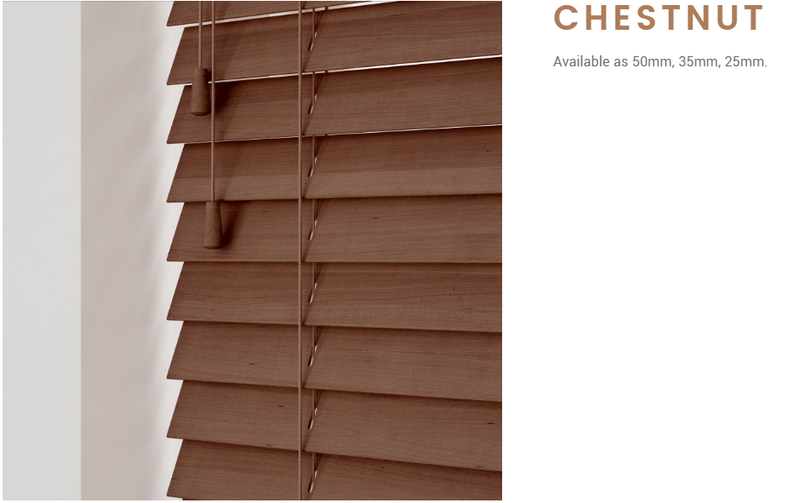 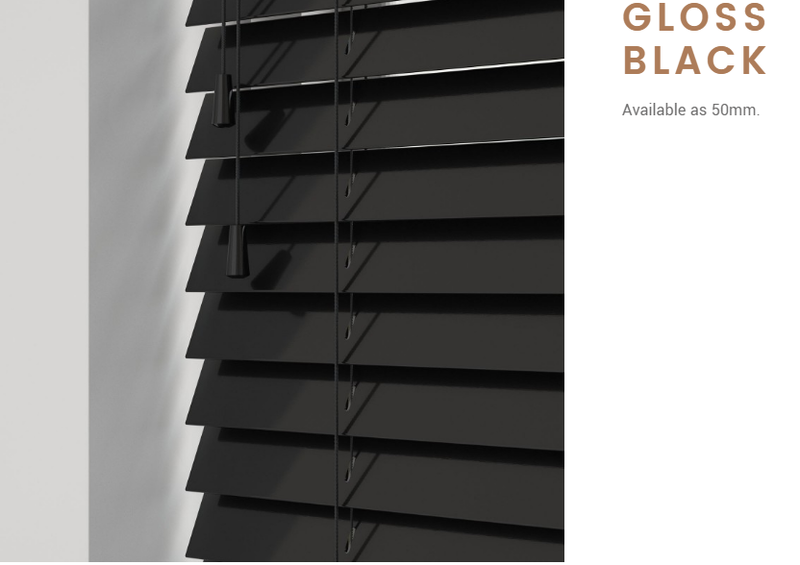 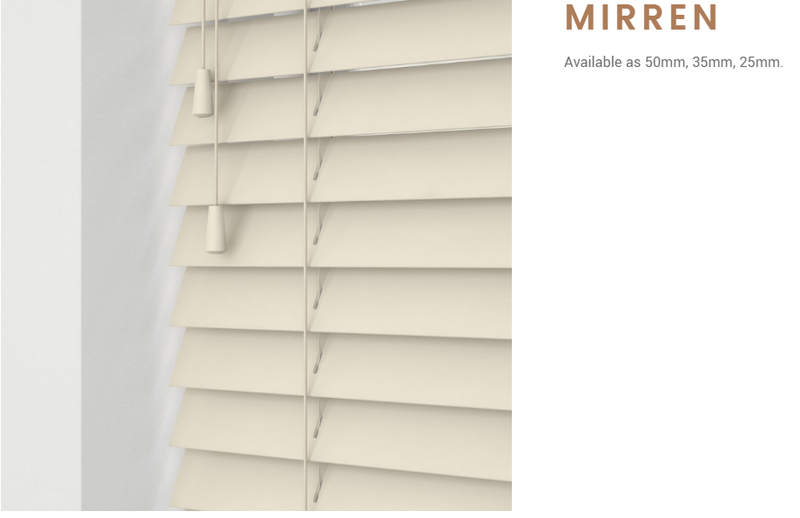 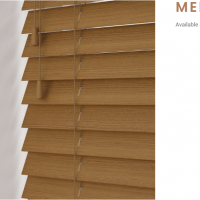 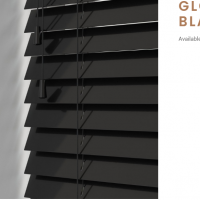 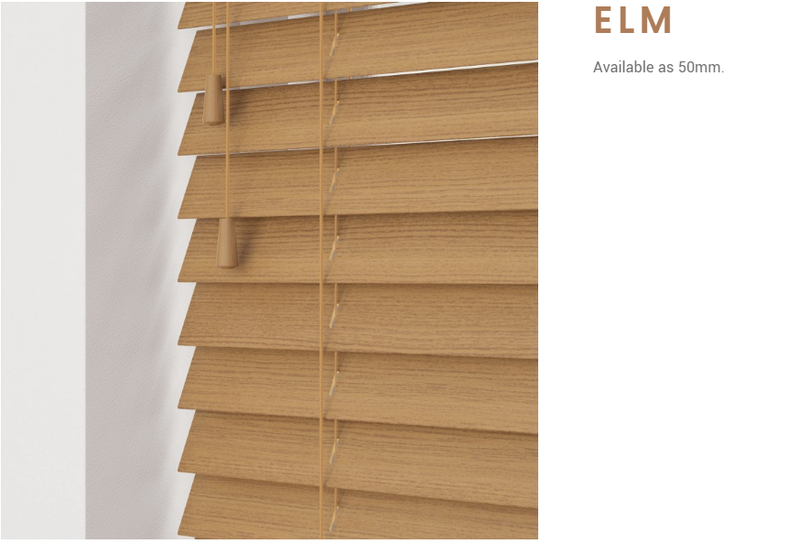 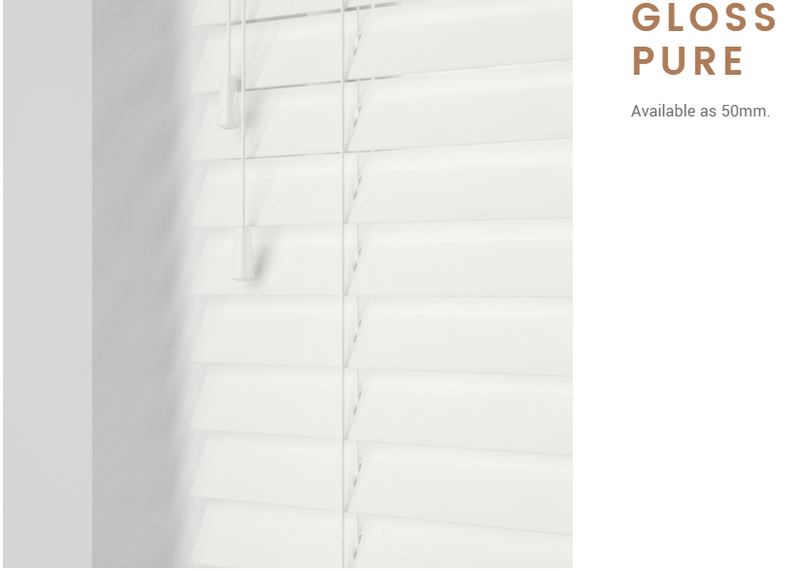 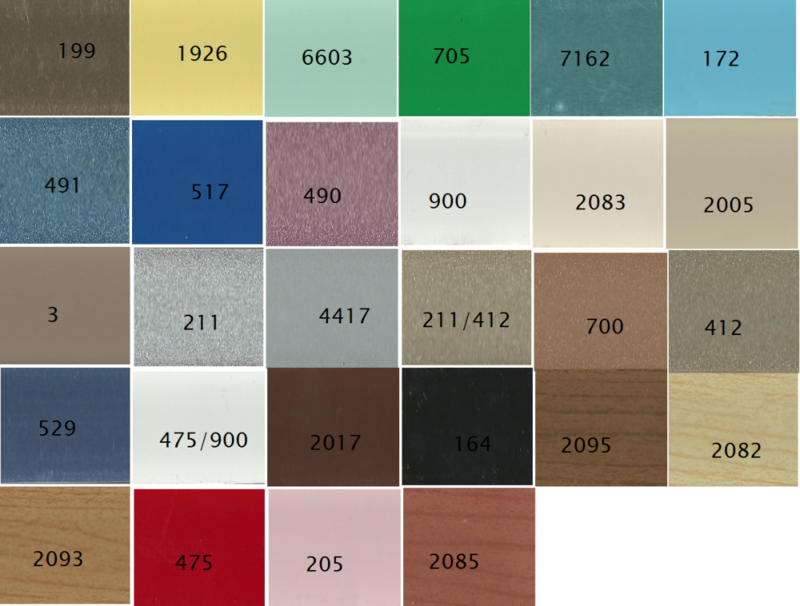 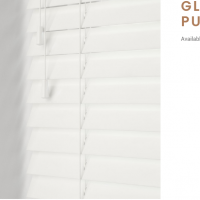 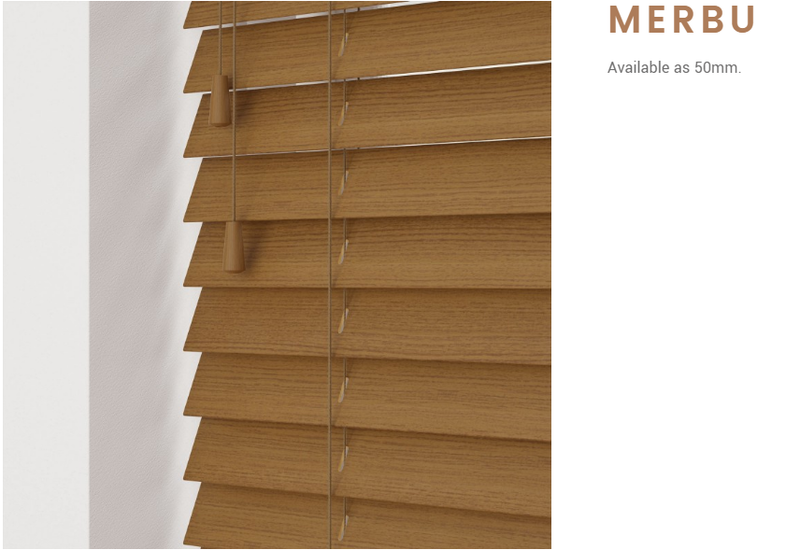 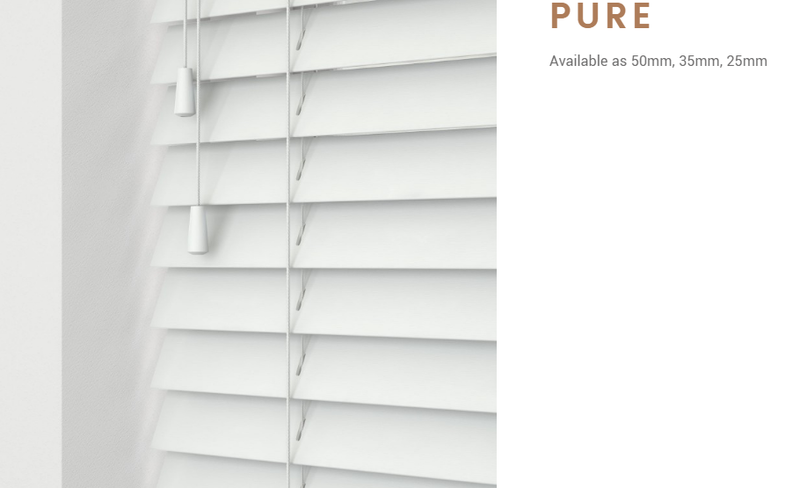 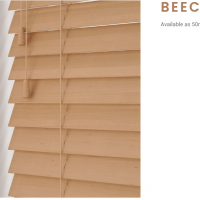 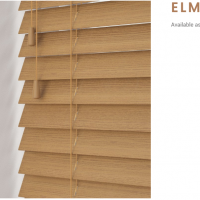 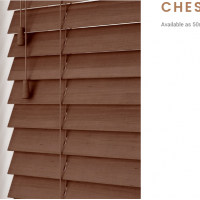 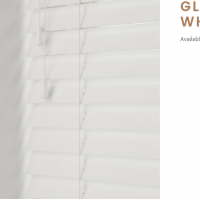 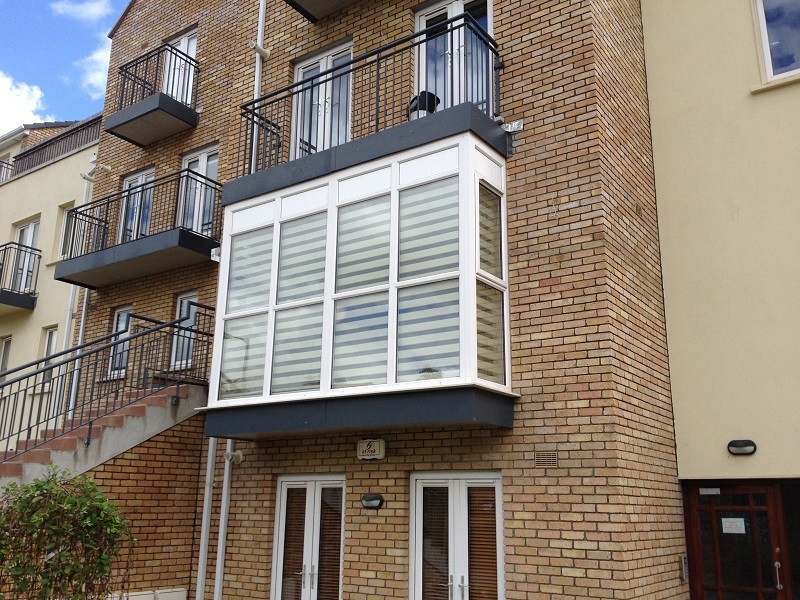 The ultra-modern Gloss Collection offers four contemporary wood colours, 50mm slats with a sleek gloss finish, perfect for any minimalist interior, to ooze style and glamour. 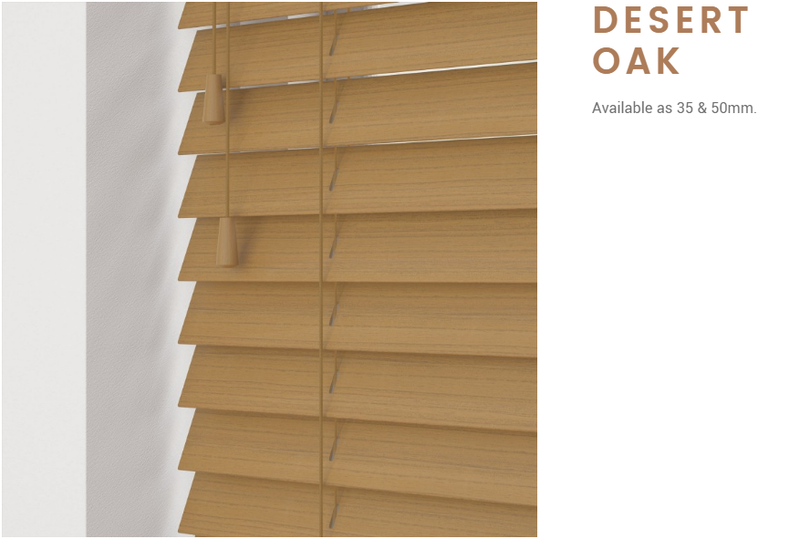 Evoking a sense of harmony, the perfectly natural Soft Grain Collection offers a rich colour palette of 7 luxurious, textured finishes tones, depicting nature’s wood grain. 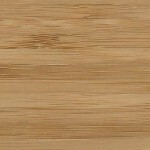 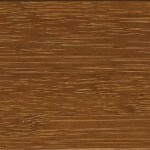 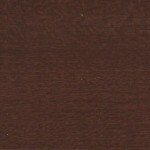 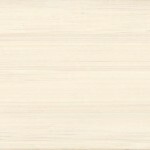 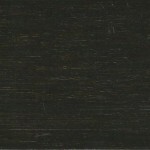 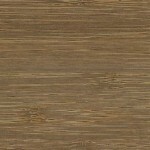 The subtle choice of natural 50mm wood stains can take you back to nature, bringing the outdoors in. 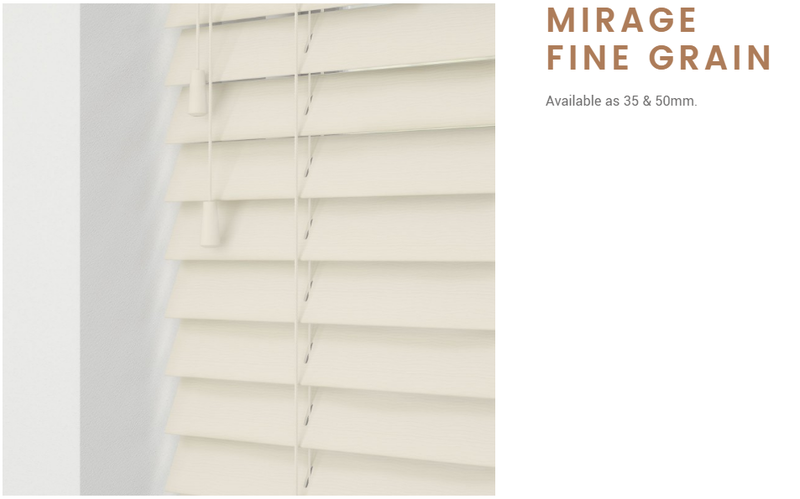 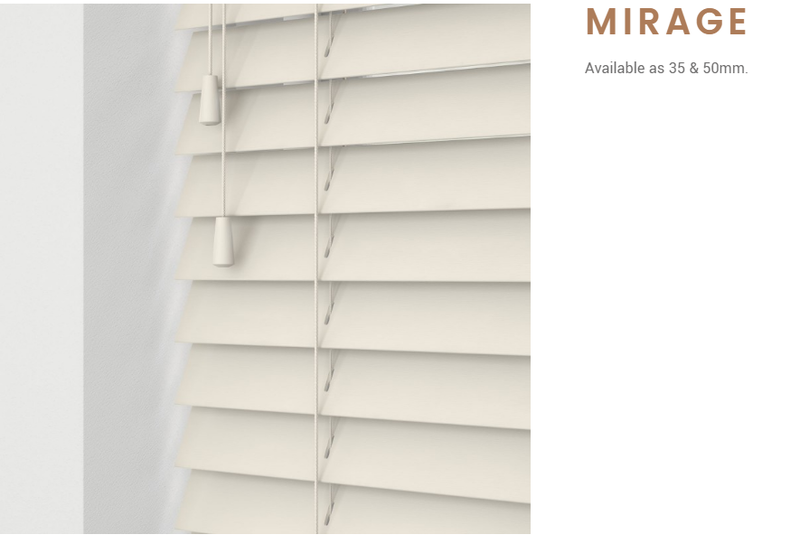 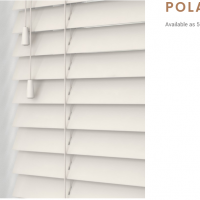 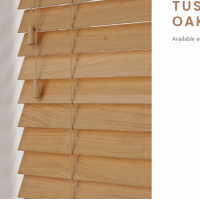 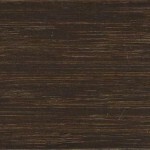 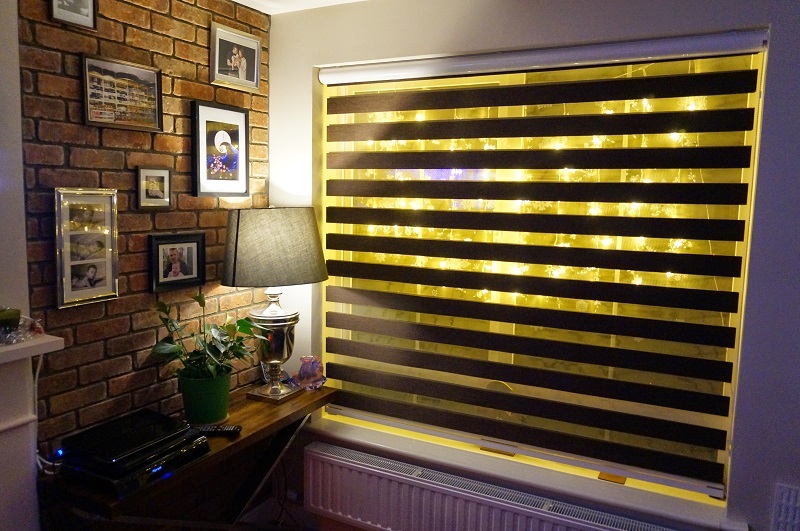 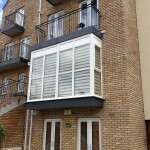 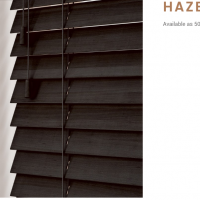 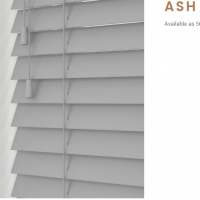 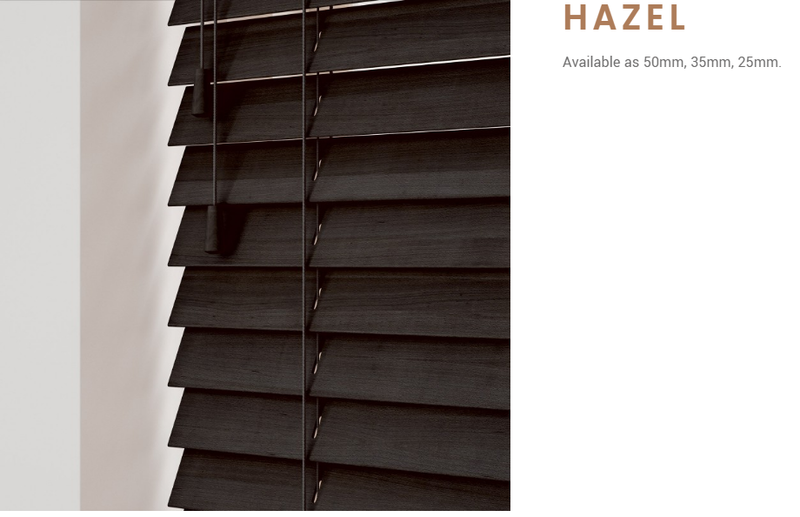 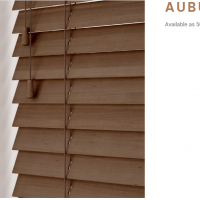 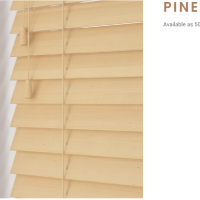 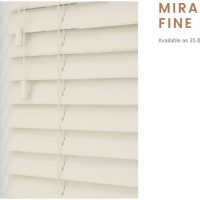 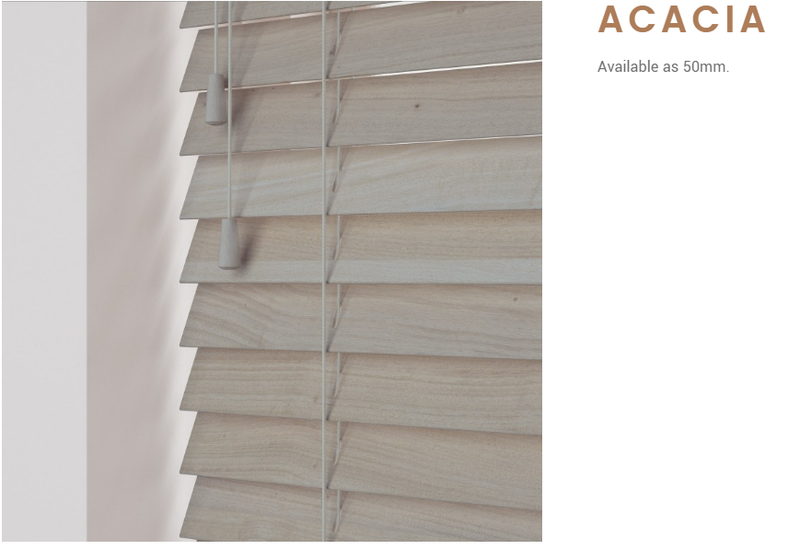 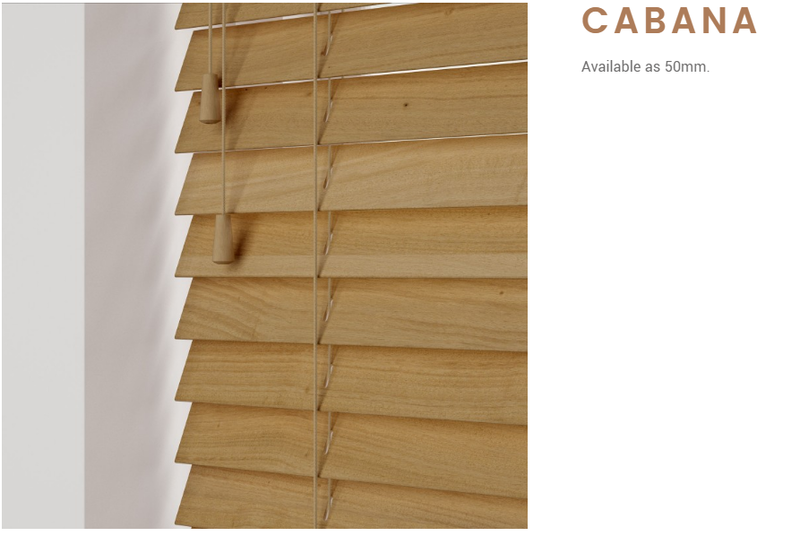 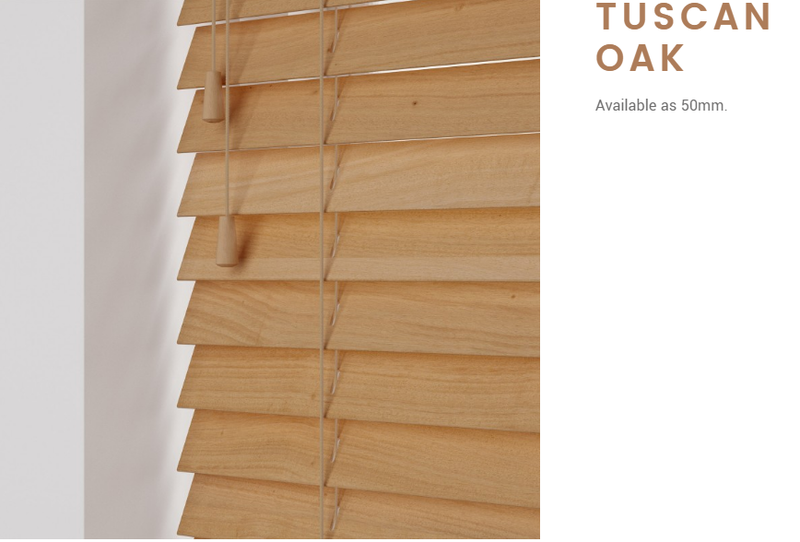 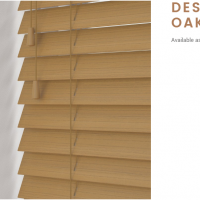 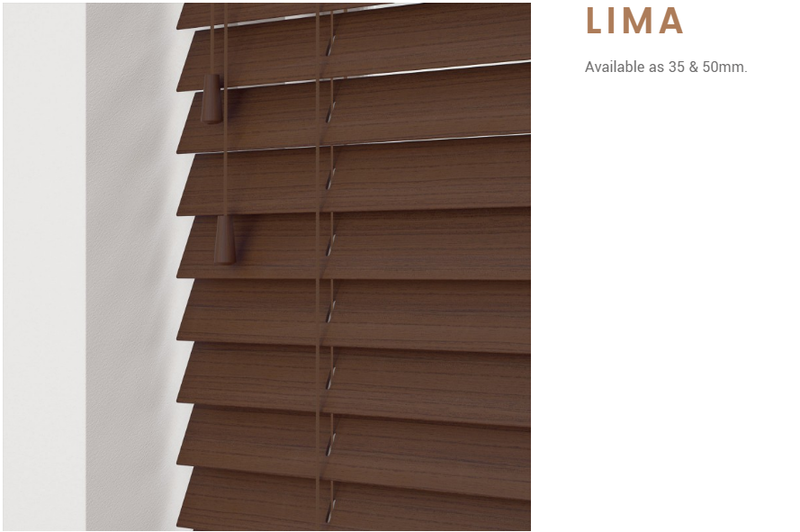 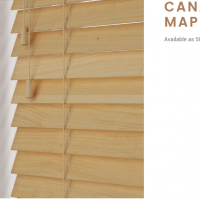 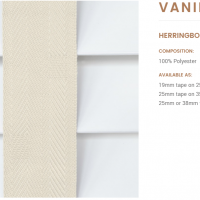 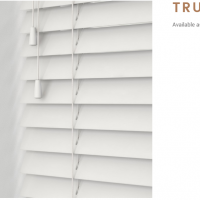 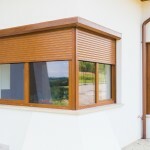 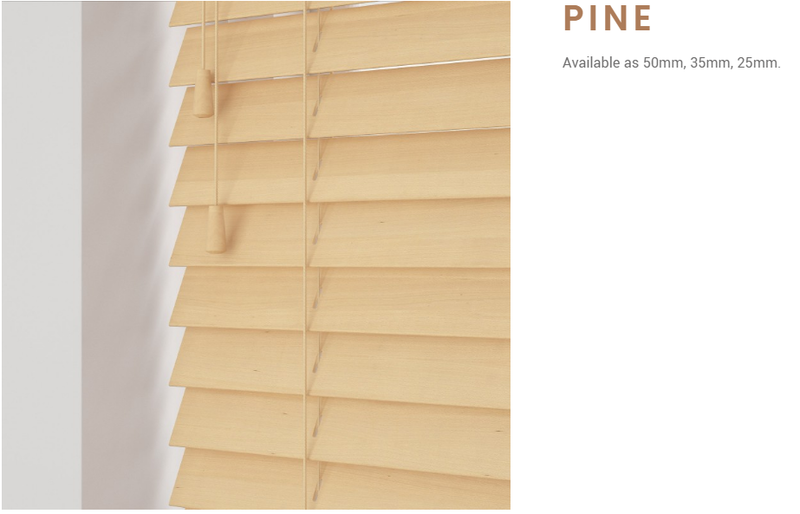 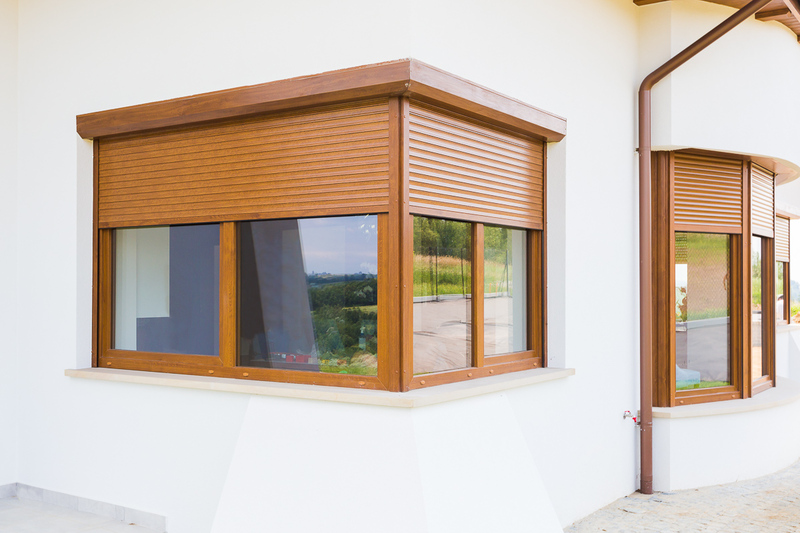 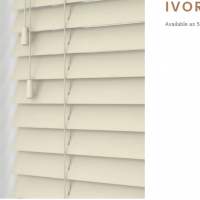 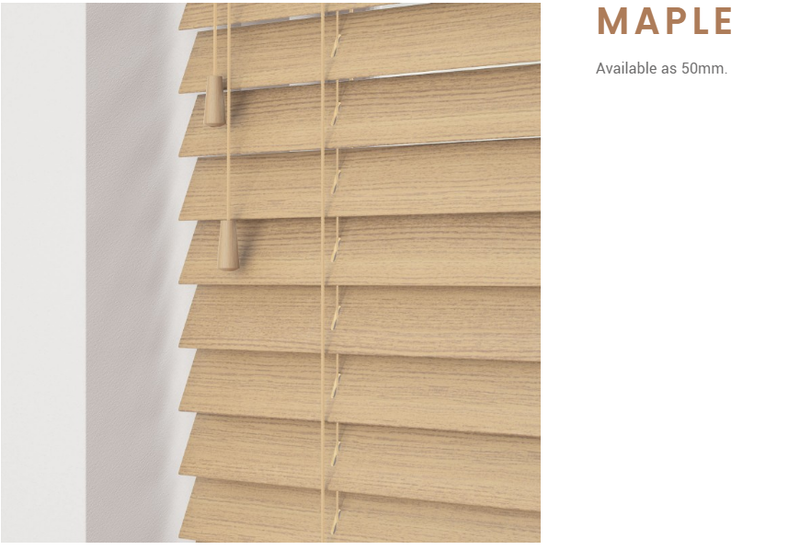 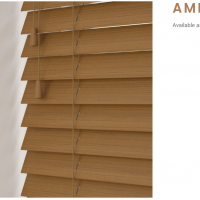 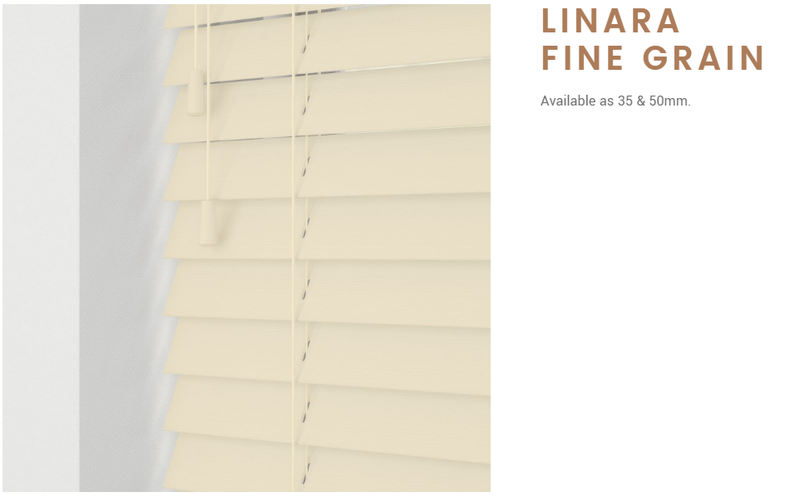 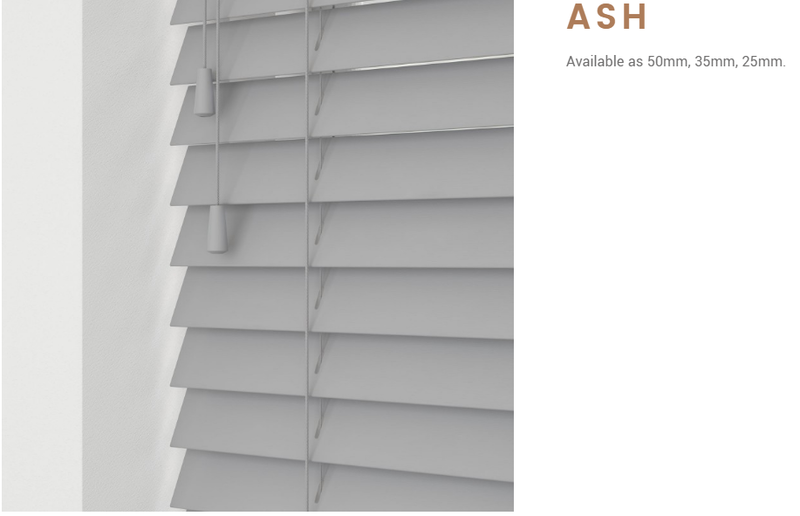 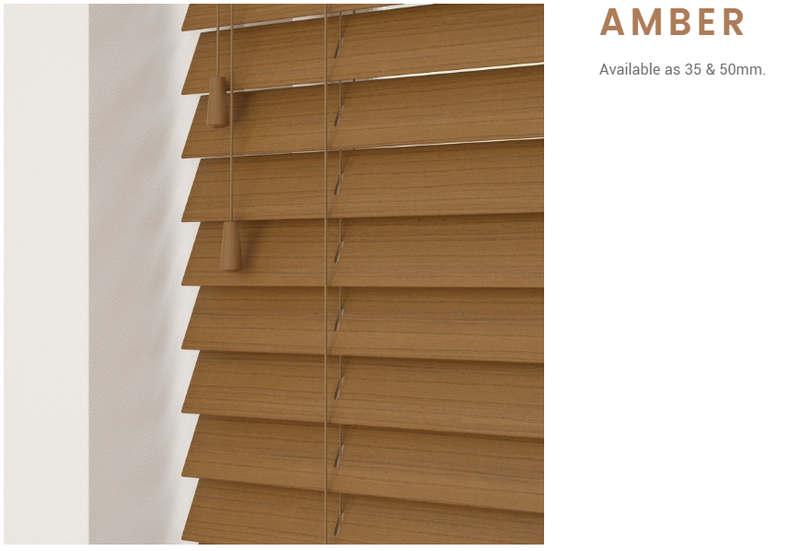 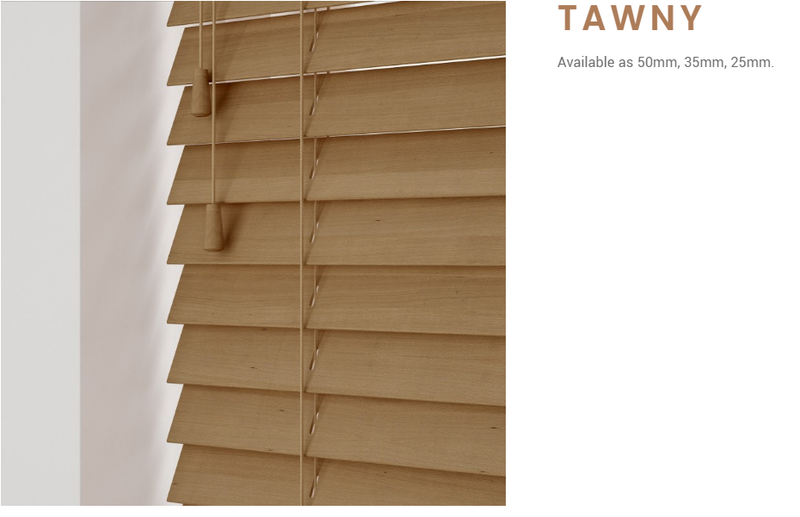 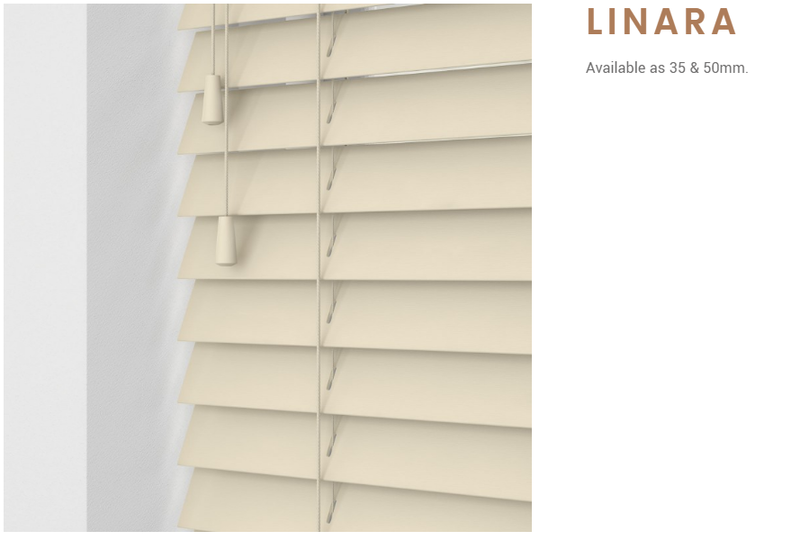 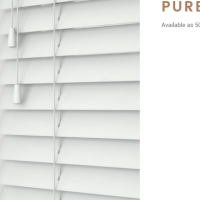 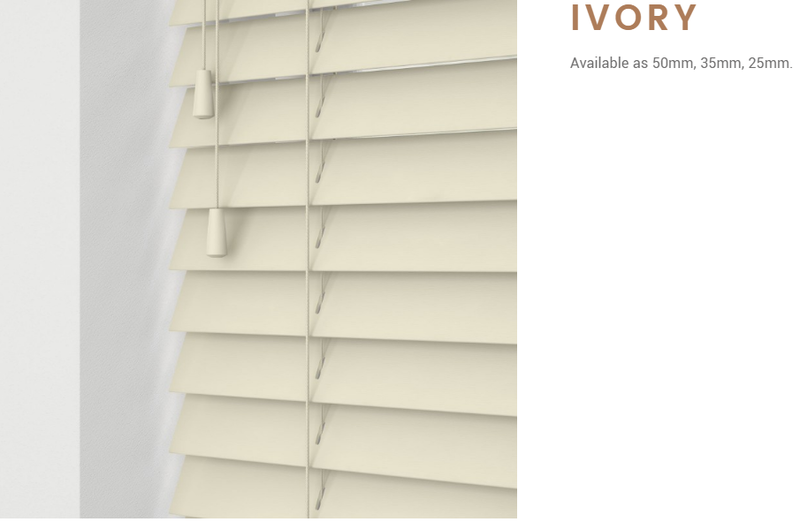 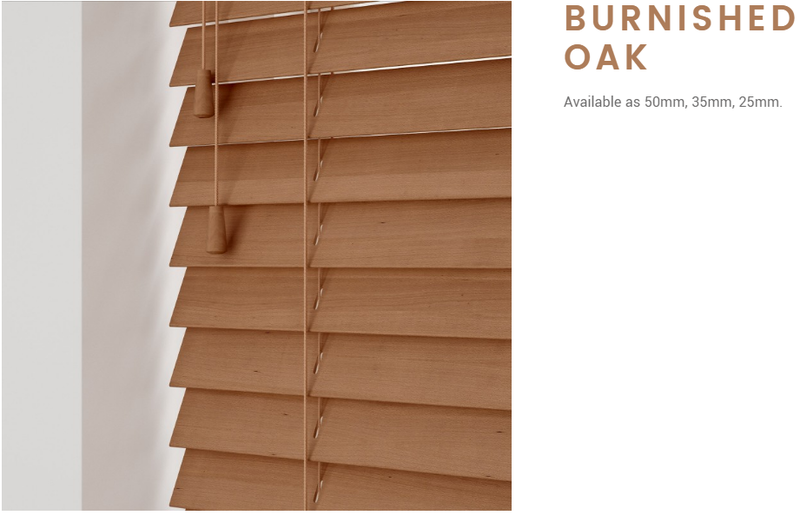 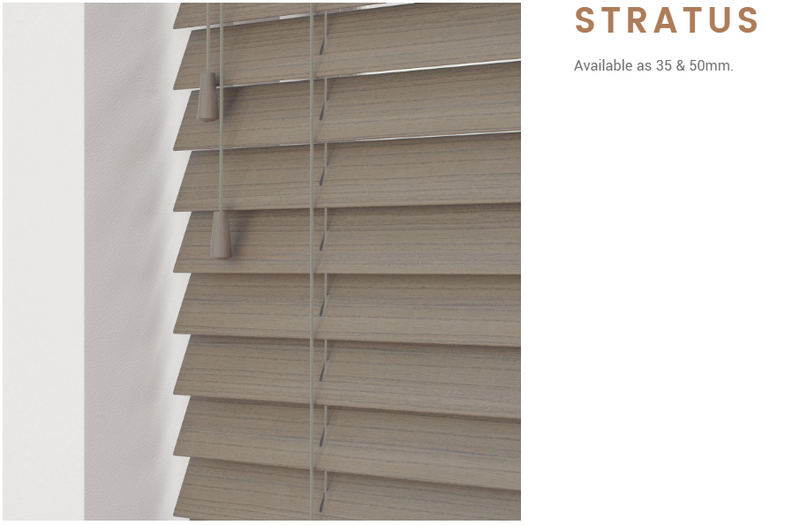 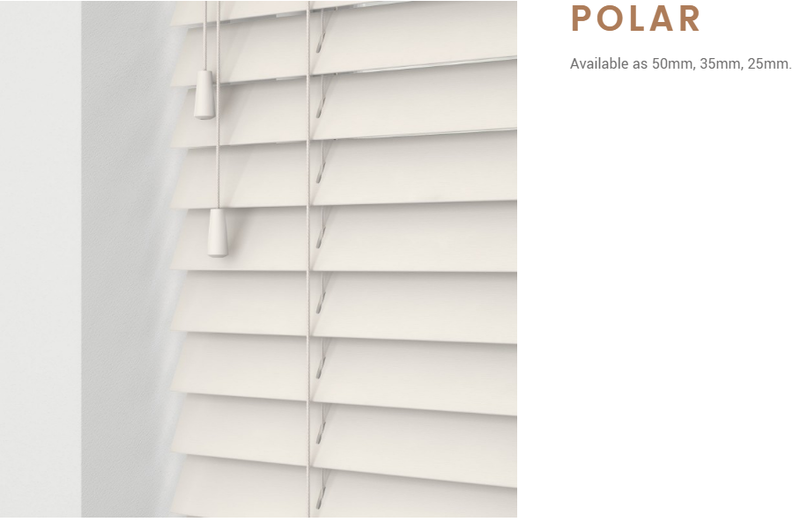 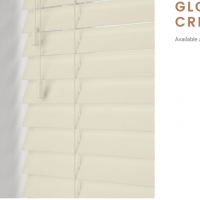 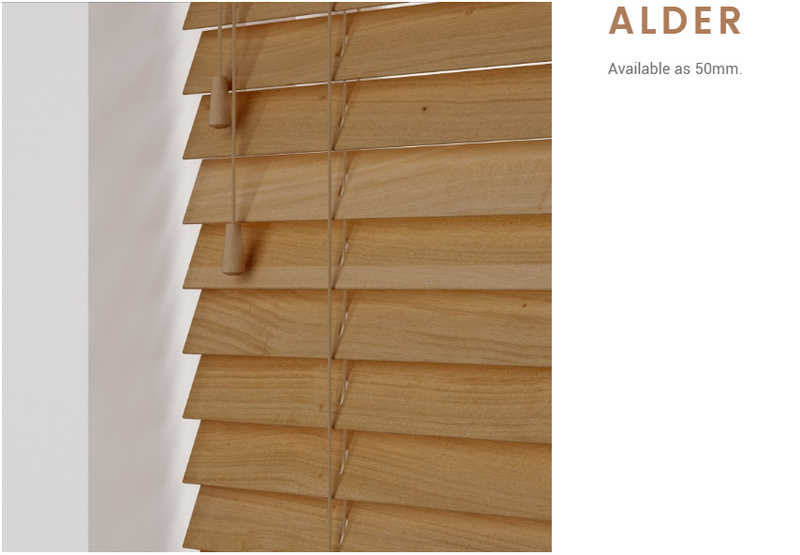 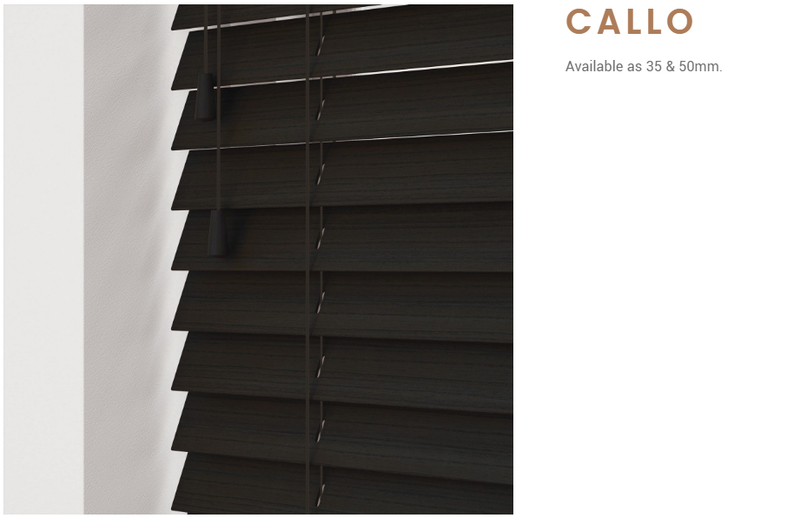 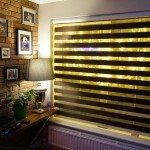 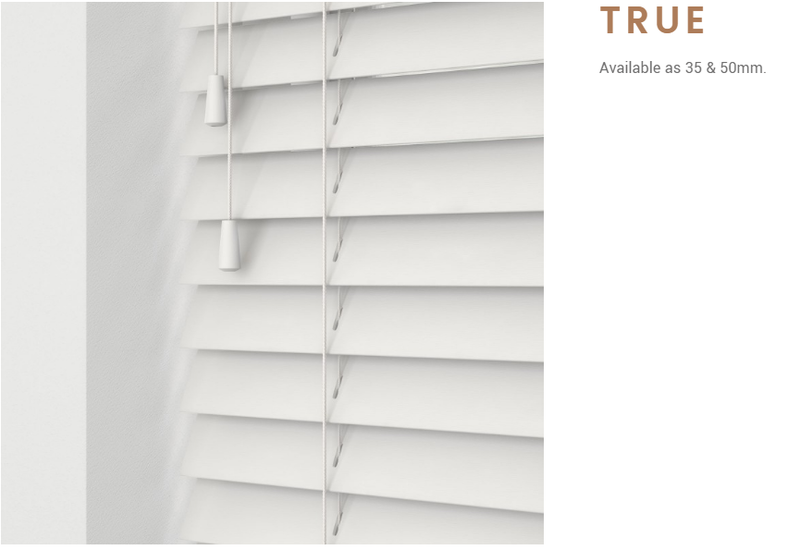 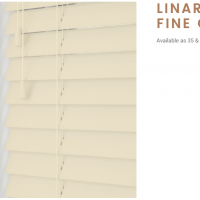 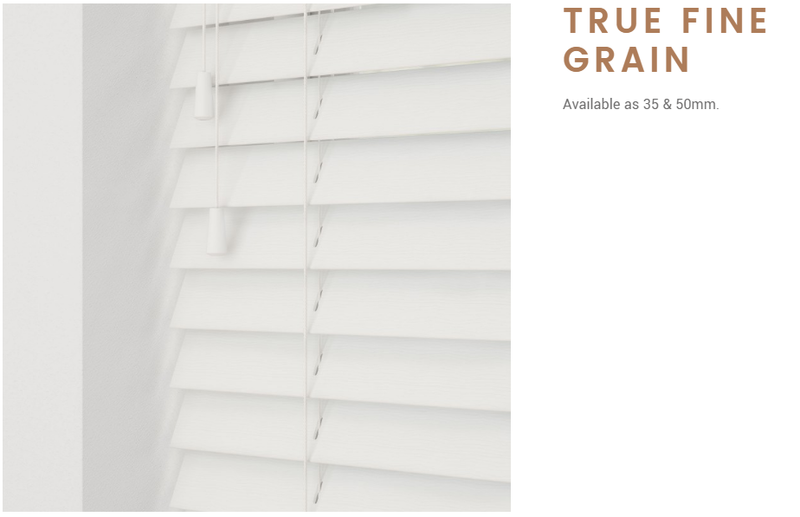 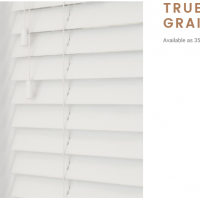 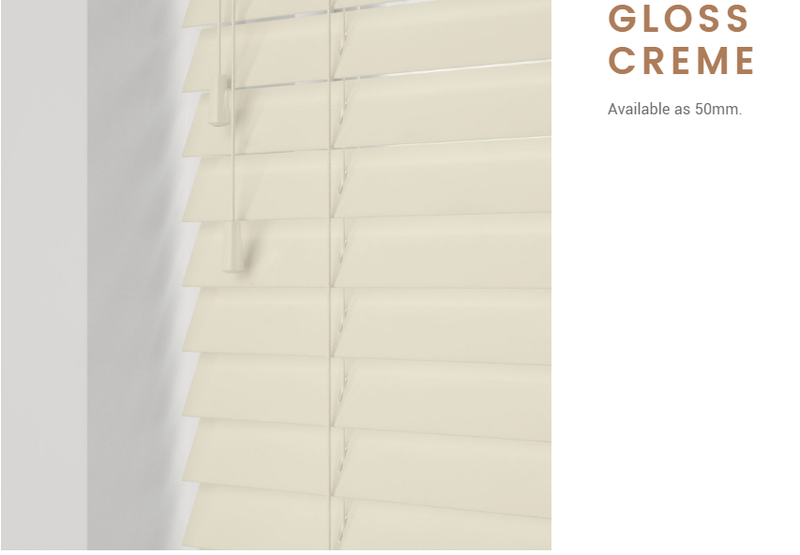 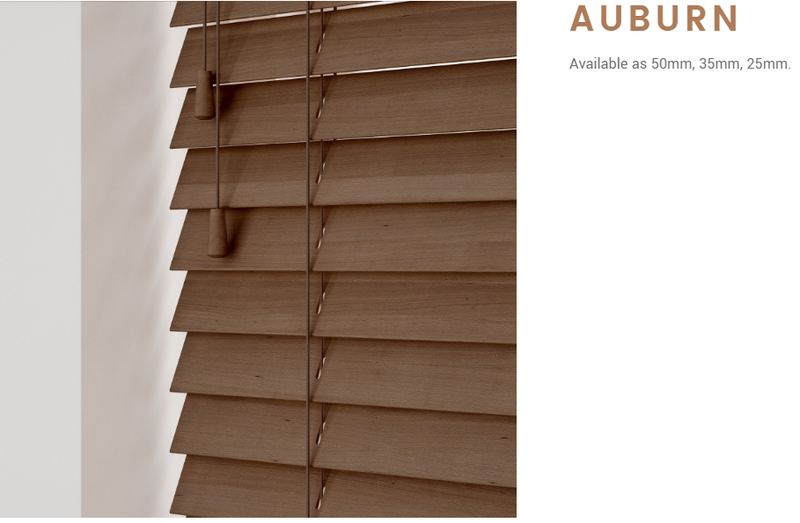 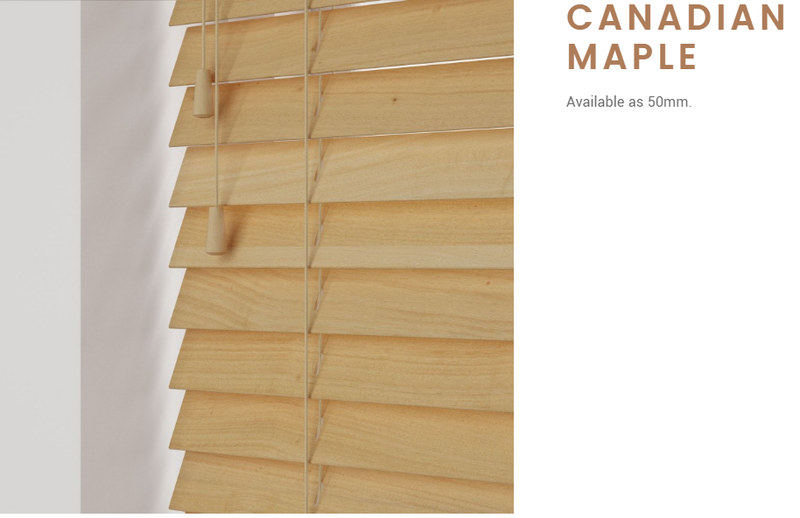 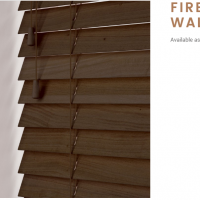 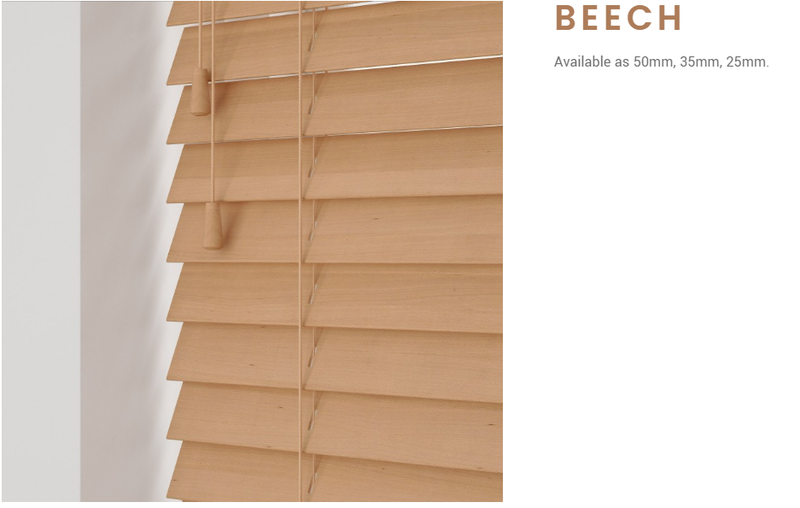 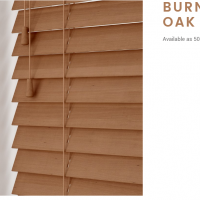 The addition of elegant tapes can add luxury, style and character to your crafted Sunwood blind. Sixteen hand-picked tapes are available. 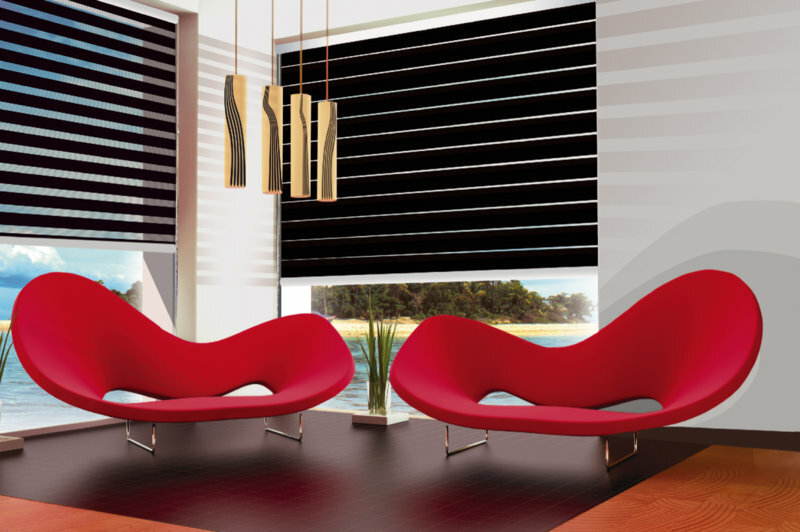 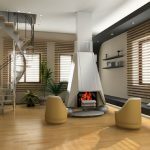 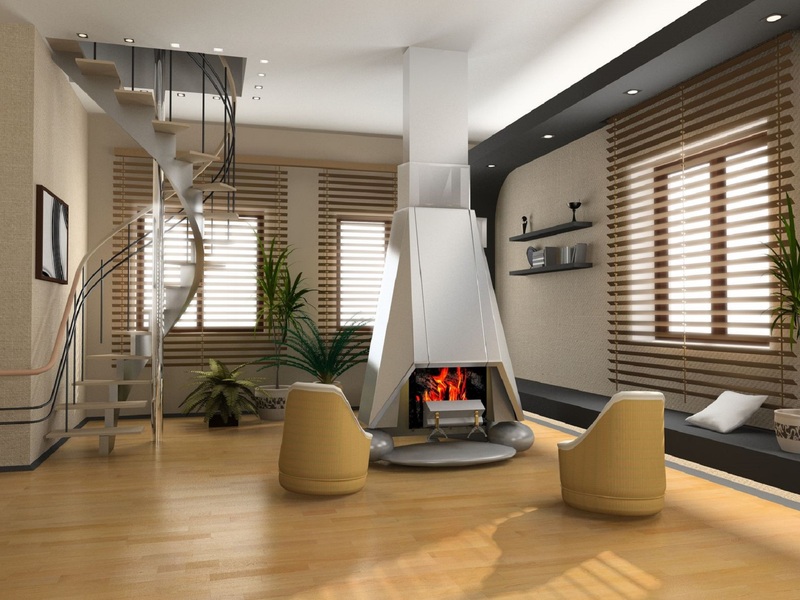 Compliment or contrast your tape colour to transform your interior space. 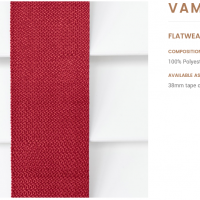 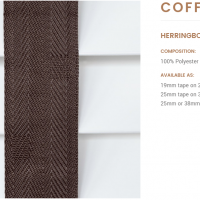 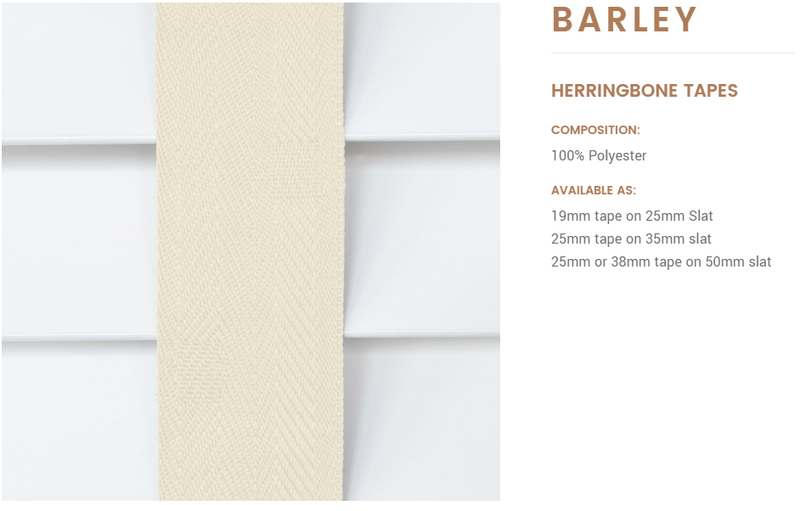 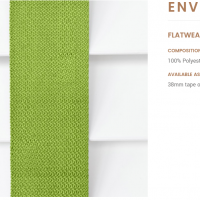 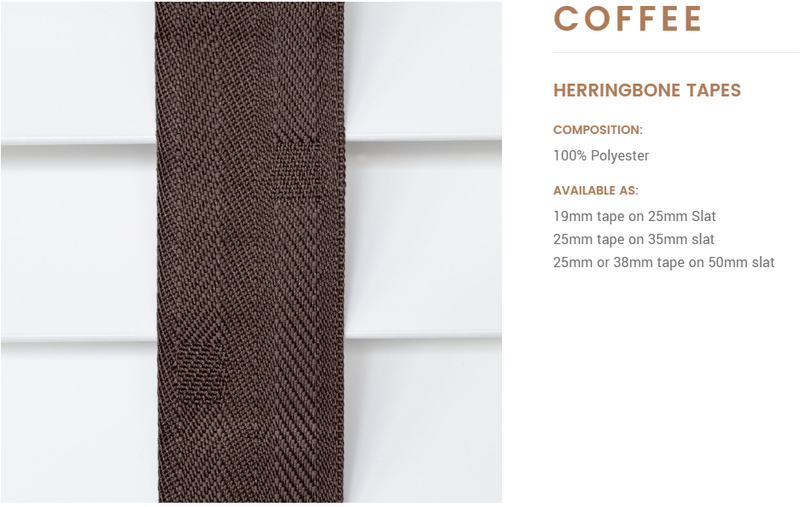 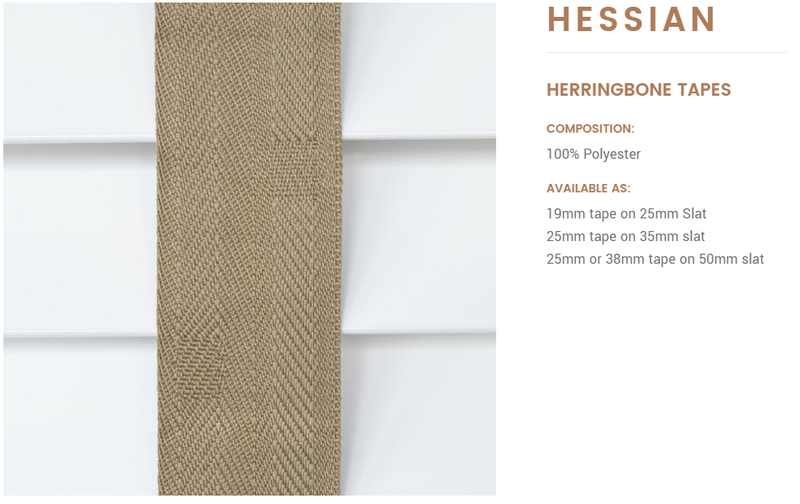 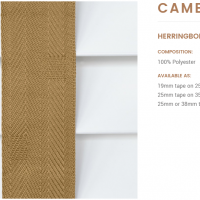 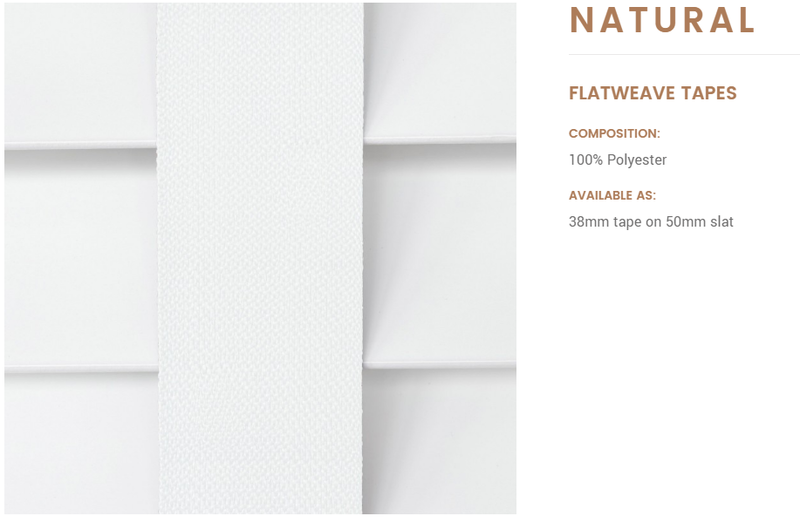 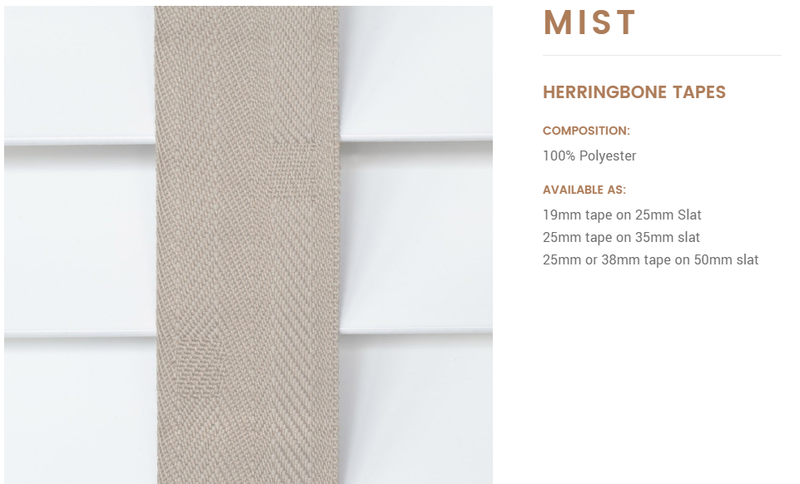 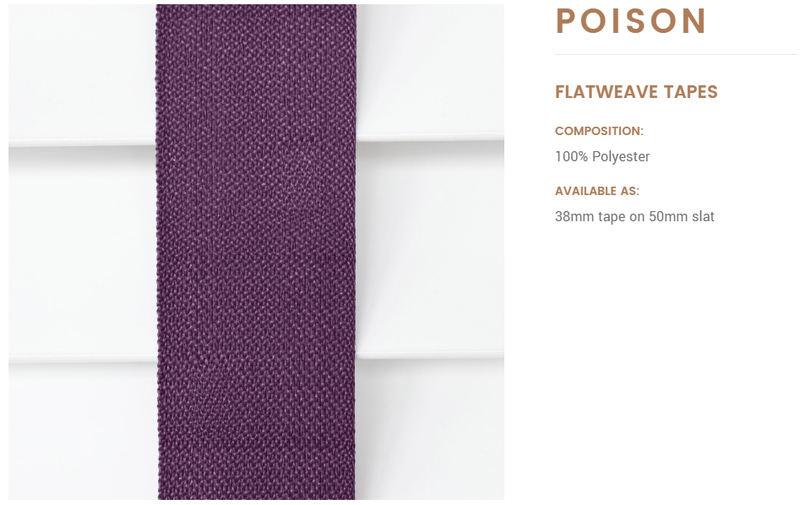 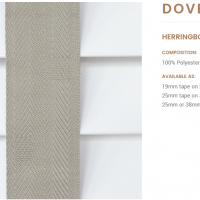 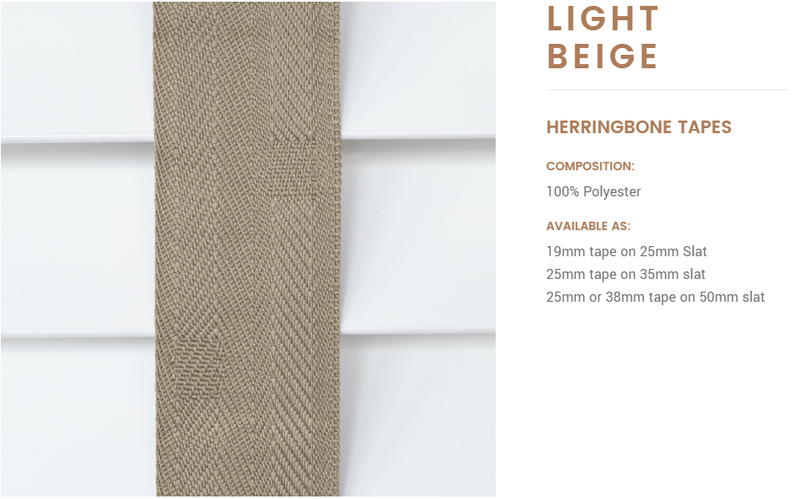 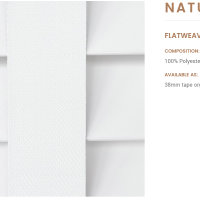 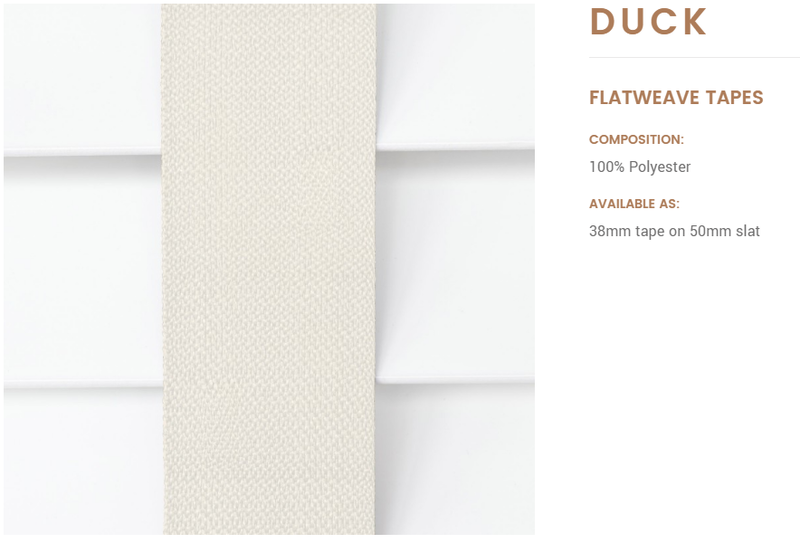 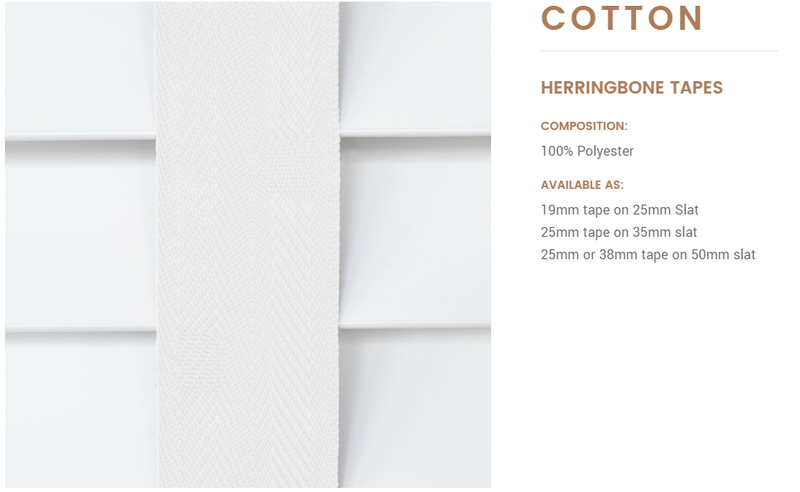 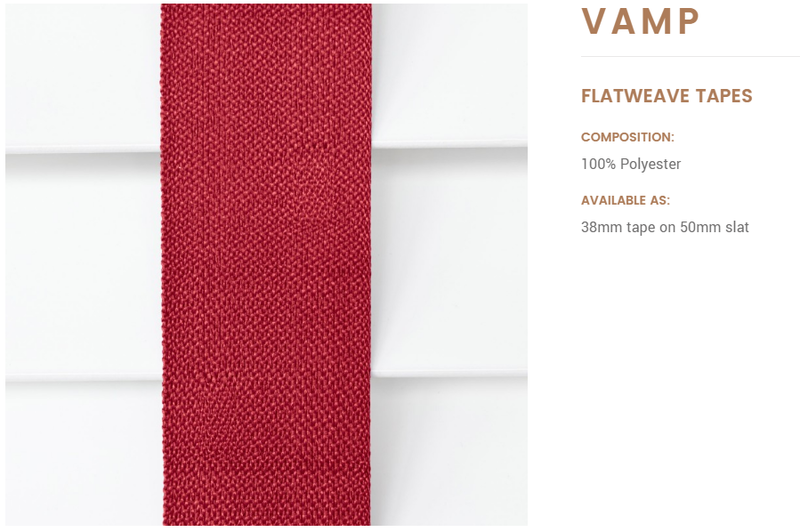 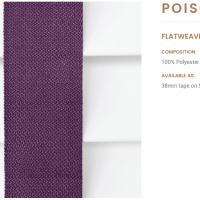 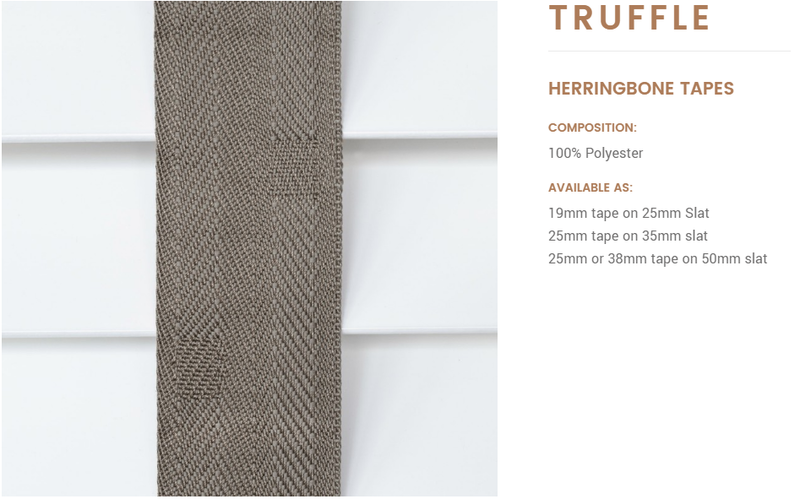 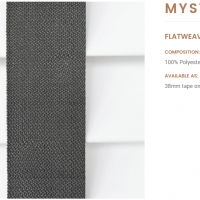 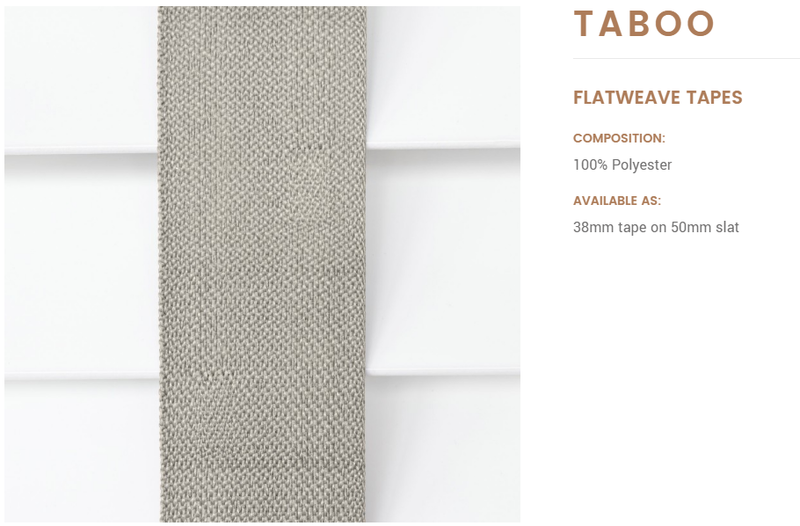 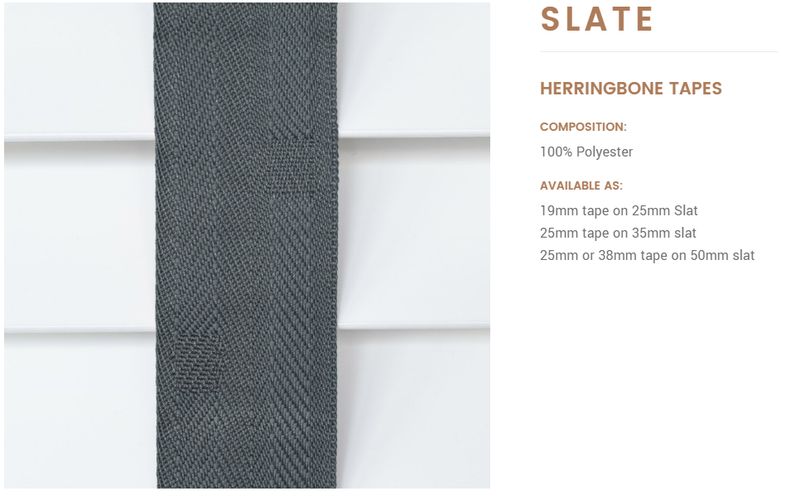 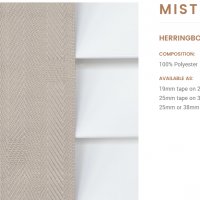 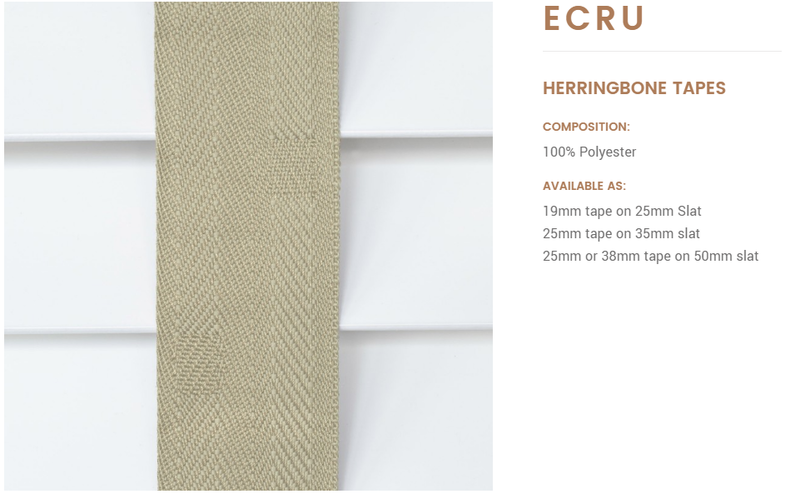 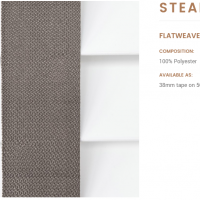 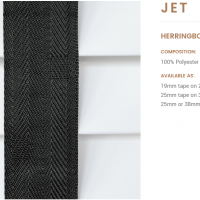 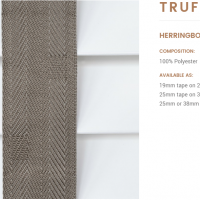 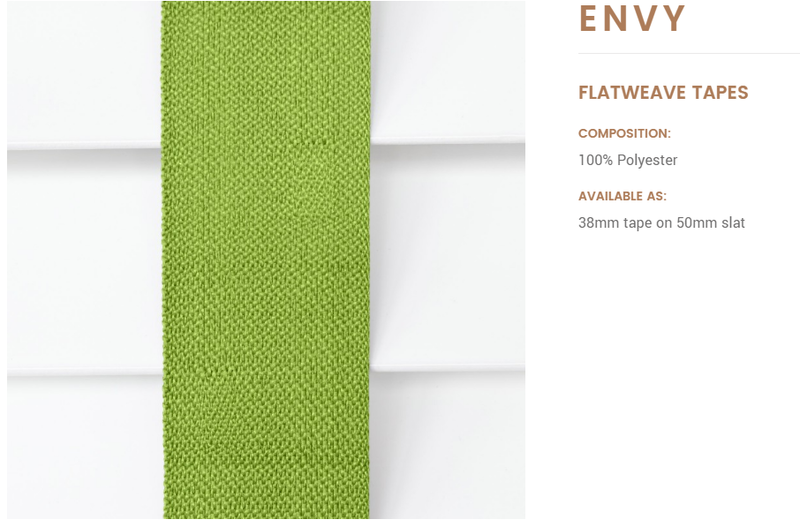 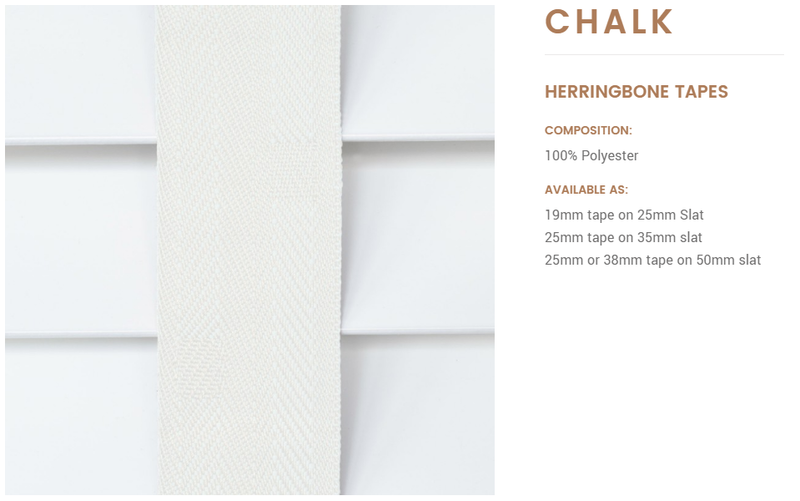 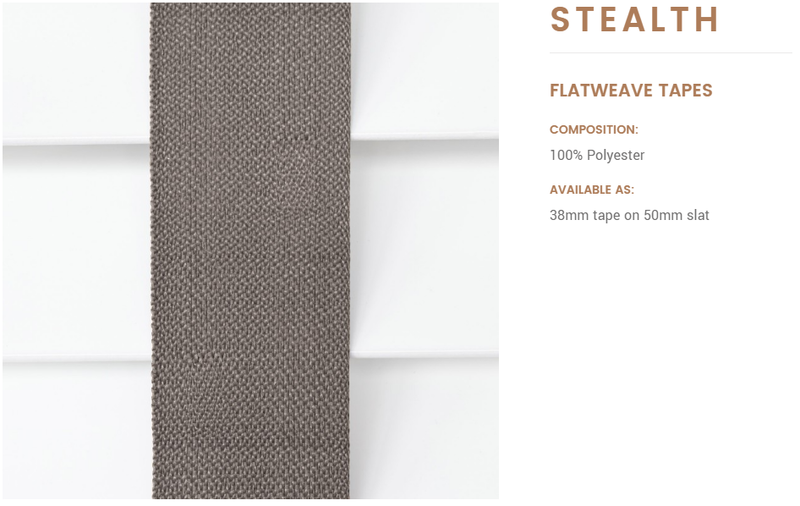 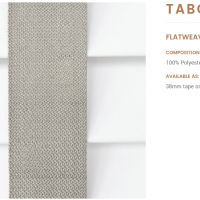 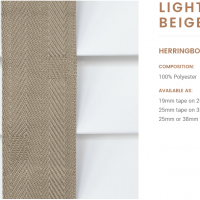 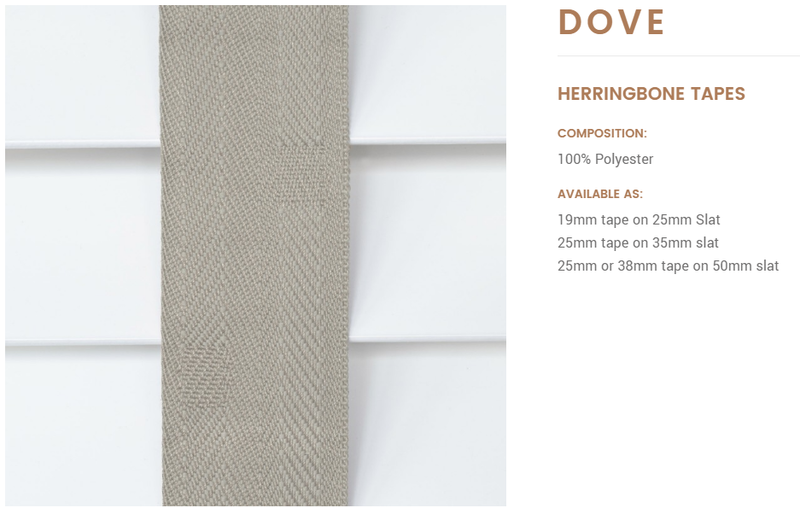 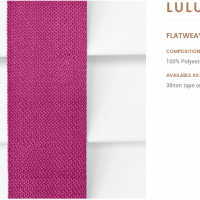 Unique flat weave tapes add a stunning finish with a contemporary collection of colours.